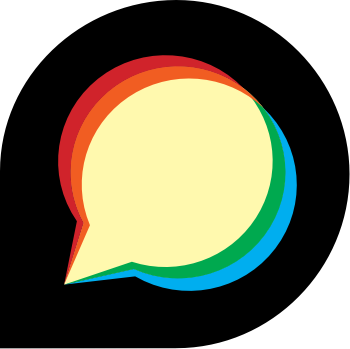 I’d love to hear about any experiences you have going forward with the chatroom-forum relationship. E.g. experiences of friction (both platforms competing over a use case), frustration (surely there must be a better way to do X!) and smooth sailing (this workflow just worked). However it doesn’t do anything very interesting yet. If I receive feature requests coupled with strong use cases there’s a very good chance I can make it happen.